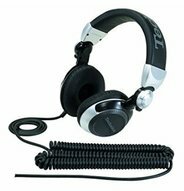 The AKG K267 Tiesto DJ Headphones are one of the audio products made and tuned by the legendary record producer named TI-STO who is also a DJ. 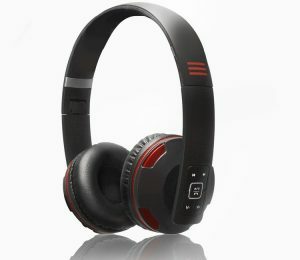 The headphones offer an over-the-ear and closed-back design. 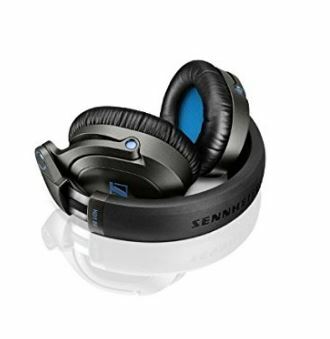 You get a low resonance driver, flexible bass boost, a dual plug-in and they are also foldable. These features allow you to customize the way you’d like to experience your audio both in the studio and out in the dance club. We believe that AKG K267s are specially made to deliver the kind of club sound that club fans expect to hear. They are also well suited for amateur DJs and music lovers. 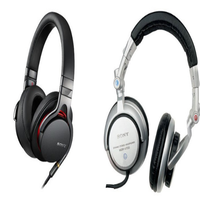 They are very flexible and can also be easily used for streaming audio on your mobile music player. If you are a top DJ who needs specialist-features like DJ-ing, studio monitoring, mixing, mastering to live audio engineering, you will find this product to be highly beneficial. As far as we are concerned, The K267s are suitable and really deliver professional-grade DJ-ing experience. One notable problem is that they are fragile and maintenance can be costly. If the product construction were to be improved, then they will be just perfect. 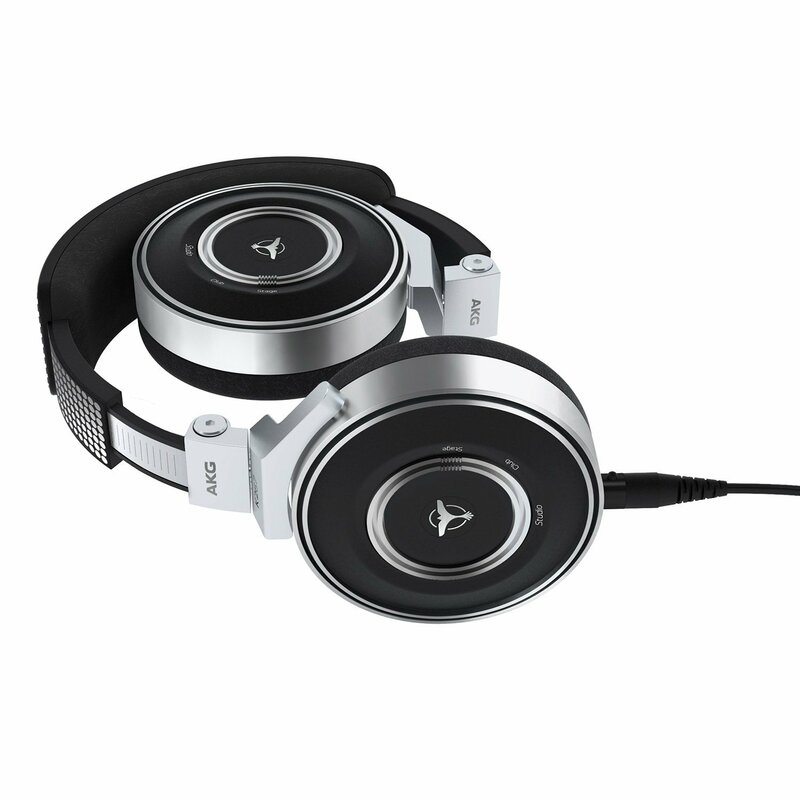 AKG K267 TIESTO DJ Headphones feature an over-ear design. The cup covers your ear completely which reduces distraction from external noises. A closed-back design. The outer part of these headphones’ cups has a hard enclosure. Enhanced low resonance driver that provides superior sound pressure level and equal low-frequency bass response. Ability to boost bass in a flexible manner which maximizes deep sub-bass frequencies. On the outside of the earpiece, you will find a rotating bass control switch. Dual Plug-in. You can attach your cable to any side on these headphones depending on your requirements. Each set comes with a three dimension axis folding mechanisms which are used for a comfortable fit and minimal storage space requirement. Color choices; silver and black. 3.5mm jack which is also gold plated. They have replaceable ear pads and so you do not have to worry about how you are going to replace the entire set if your ear pads are worn out or destroyed. The dual plug-in design which allows you to attach cable on both sides of your headphones for extra comfort. It comes with a leatherette pouch bag which is convenient when carrying them around. They also include accessories that add to how stylish the set looks. You will find that they produce very clear sound with a very nice bass delivery. Anodized aluminum parts used on the product for heavy duty use. A padded headband for more snug fit to keep you relaxed while doing the long performance. It comes with a detachable coiled audio cable that you can easily detach from when traveling. 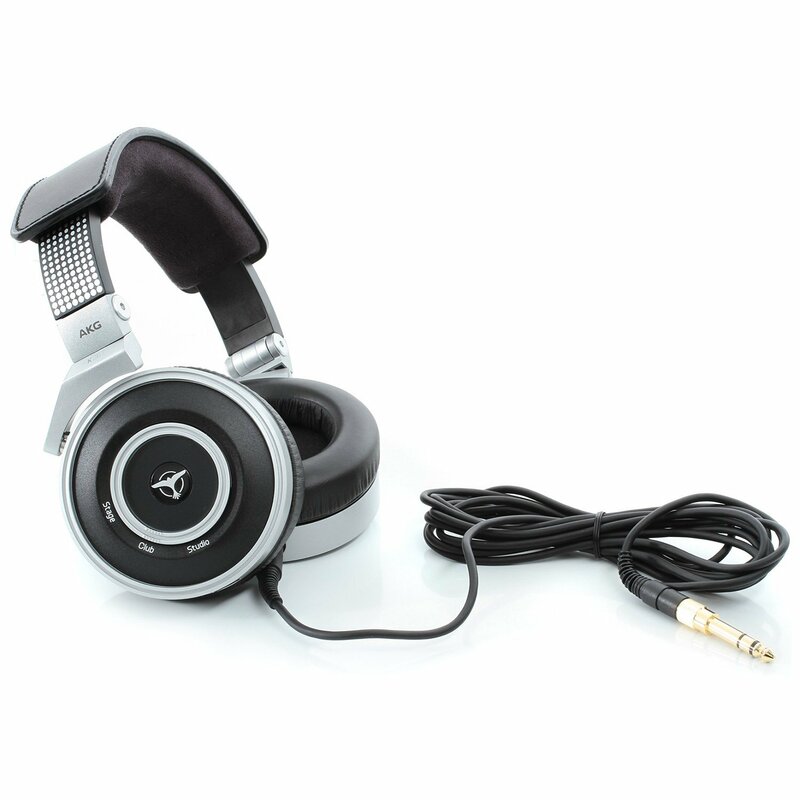 You might find these AKG K267 TIESTO DJ Headphones to be uncomfortable. The head-beam is fragile and needs more attention and care for it to last. The foldable hinges are made of plastic with an additional coat of aluminum to make them look premium. This aspect makes the product unattractive to some potential customers and those who own it might feel like they wasted their money on a plastic set of headphones. The construction of the AKG K267s is not sturdy. Their frame is weak and lacks an on-cord microphone and volume control. This creates a lack of compatibility for Smartphone use which most of us would like to see in their future designs. Q: Do this headphones need to be charged often? A: No battery needed for the AKG K267 headphone. 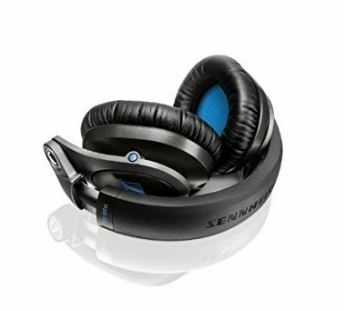 Q: Are these headphones compatible with an mp3 player? A: Has a standard 3.5mm male connector that is perfect for all mp3 players. Q: can these headphones be used when one is in public places? A: Isolates noise by preventing the sound inside from leaking and also the external noise from interrupting. Q: Are The AKG K267 TIESTO DJ Headphones worth it? A: Yes. 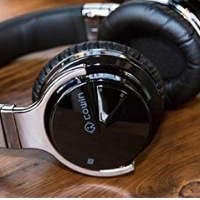 These headphones may have a few cons but that shouldn’t stop you from buying a set because they have other great features that you will enjoy when using the product. The AKG headphones are the best DJ headphones. 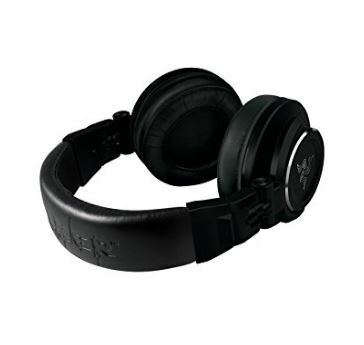 The AKG K267 TIESTO DJ Headphones are a great set of DJ-ing headphones for all professional DJs and all music lovers. The design delivers exceptional performance. If you want to enjoy music to your fullest and feel like you are in a world with just you and your music, then getting yourself these set should be your first priority.